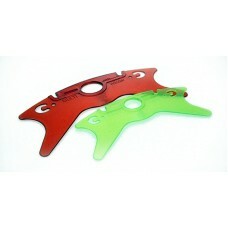 Dual Kite Line sets made by Climax in Germany.Perfect kite line set for beginners and advanced kite flyers. 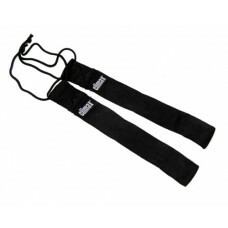 Ideal also f..
One pair of wrist / hand straps made from soft durable material;approx. 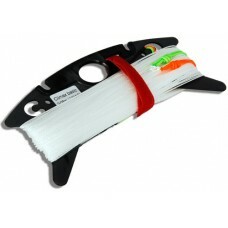 250 mm long. 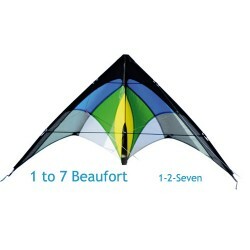 Two black handles for attaching to ..
A durable and sturdy plastic winder to keep your kite lines tidy and untangled.Suitable for single lines, 2-line sets an.. 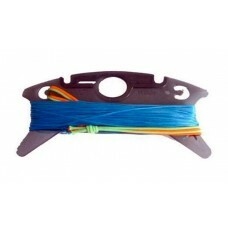 Braided premium Dacron kite line. 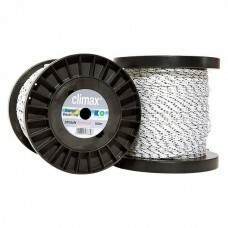 High quality filament.100 metre length on spool,170daN breaking strength.Dacron is an ..